Best ice cream on the island. The rice and beans with eggs are also delicious. 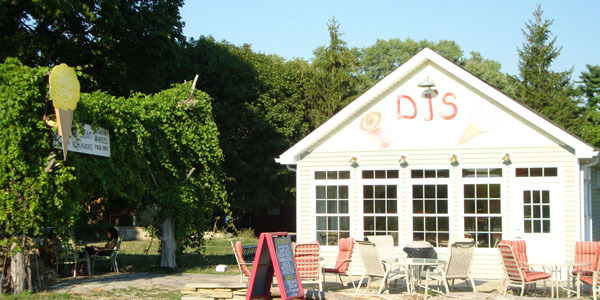 A beacon of fine service and grand environment on Put-in-Bay.